Where does your brand fit on the Spectrum of Green? At Elk we are committed to promoting and developing packaging solutions that are better for the planet. We offer a variety of sustainable packaging options, from fully recyclable, fully compostable or bio-based structures. When it comes to sustainable packaging, our customers see us as a strategic partner and integrator. We help brands navigate the path to sustainability - we have vetted our material suppliers, we know which materials perform the best, and we are experts in end of life concerns. 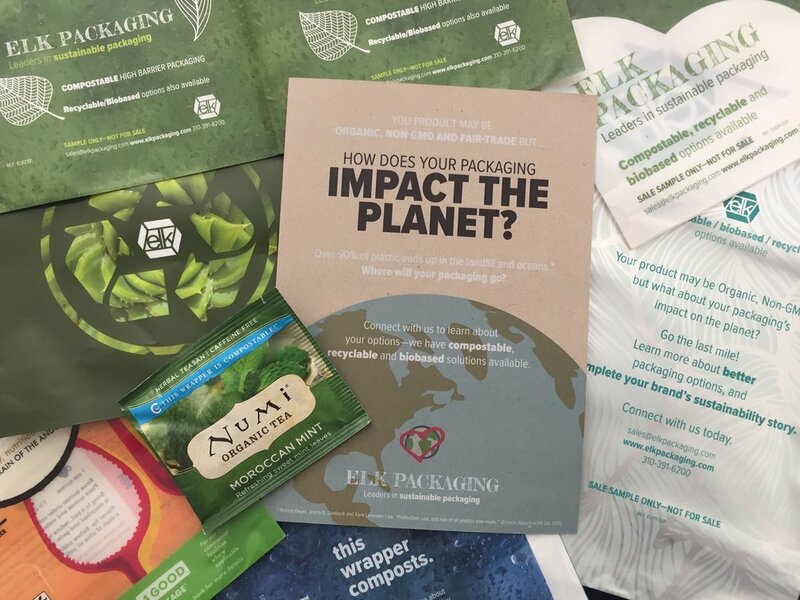 In fact, Elk was a key part of the successful 2015 launch of the first ever fully compostable flexible film stand-up pouch, winning the Natural Products Expo West "Nexty" award for best packaging. 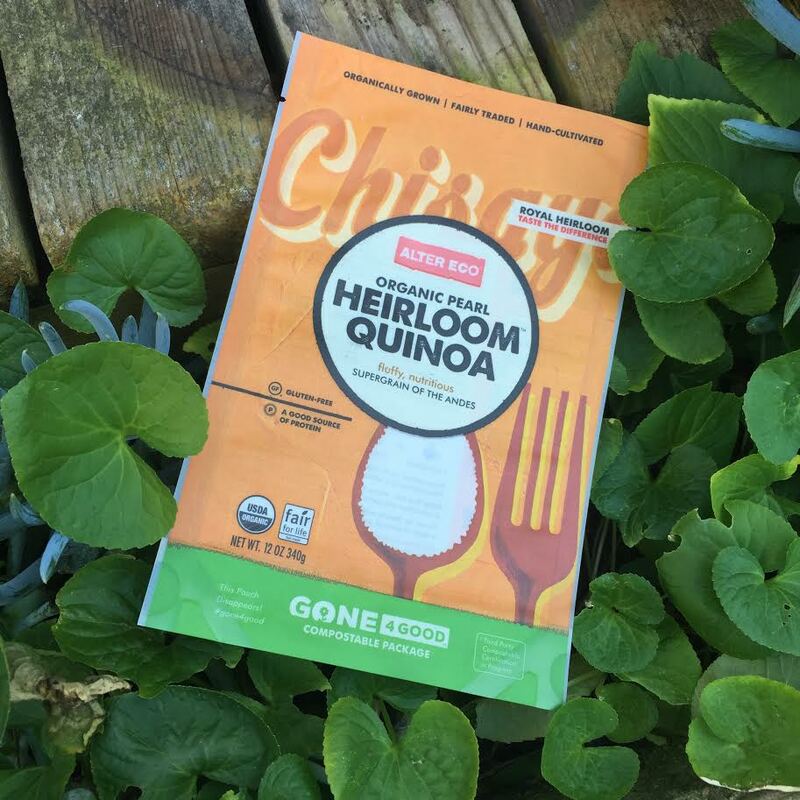 Together, with our partners, we are pushing the envelope of what is possible to bring sustainable packaging options to our customers. We focus on solutions that are affordable and meet the technical, functional and aesthetic needs of our customers - while helping them reach their brand's sustainability goals.